The Mate 10 RS (which stands for Race Sport) has a Kirin 970, 6GB of RAM, and 256GB of storage. So, nothing too surprising. The 18:9 OLED display has been bumped up to 1440p, and it's curved. This phone also includes wireless charging, which the Mate 10 Pro doesn't have. 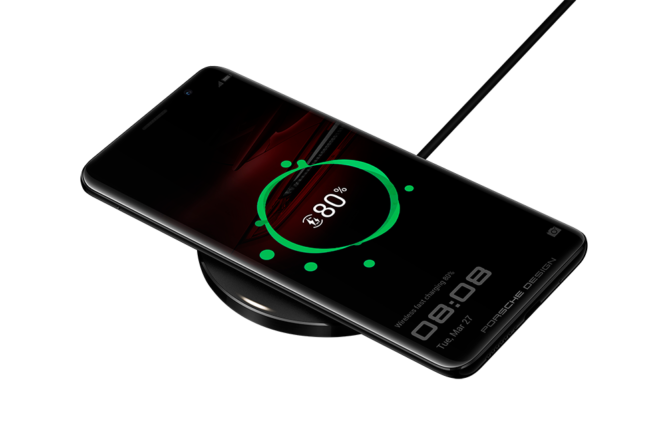 The battery is 4,000mAh like Huawei's other flagship phones. Around back, the Mate 10 RS has the triple camera setup from the P20 Pro. That consists of a 40MP RGB sensor, 20MP monochrome, and an 8MP telephoto sensor. There's a 24MP selfie camera on the front. Oddly, this phone has a fingerprint sensor on the back. that wouldn't be odd except that it has a fingerprint sensor in the display as well. 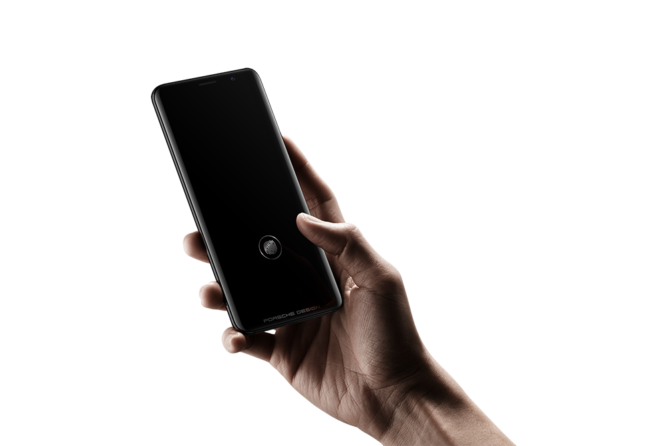 Yes, there are two fingerprint sensors on this phone. You can use either one of them to unlock the phone, and they can each unlock a separate secure user space. The base model comes with 256GB of storage. That's the one that'll cost you a mere €1,695. There's also a 512GB version for €2,095 or $2,600. 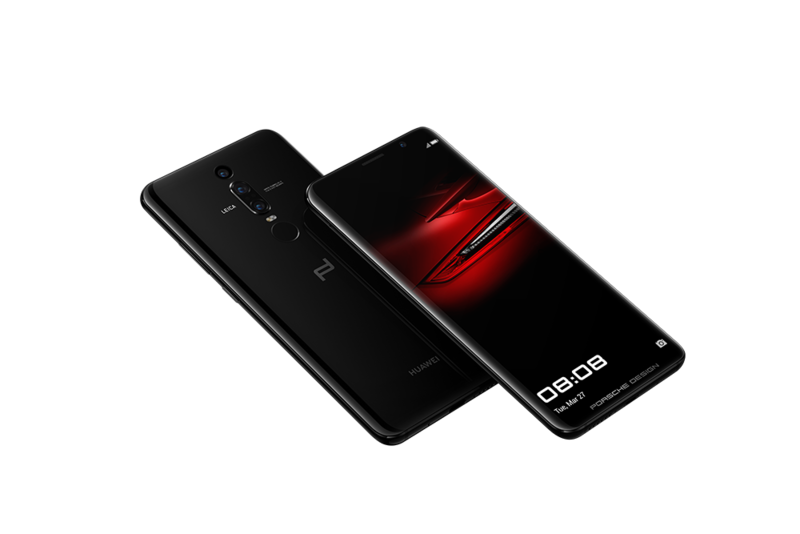 Huawei says it will be available today, but the Porsche Design site says May. It's unlikely you'll ever be able to get it in the US, though. ⦁ Ultimate performance, featuring the NPU on Kirin 970 and EMUI 8.1 based on Android™ 8.1 for a premium and smooth user experience.